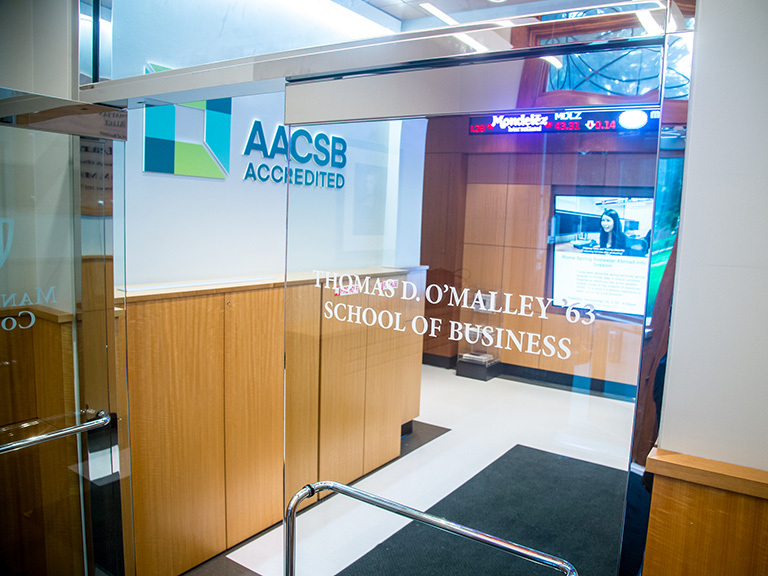 In the 2020 Best Graduate School rankings released by U.S. News & World Report, the O’Malley School of Business at Manhattan College was included in its list of best part-time MBA programs. 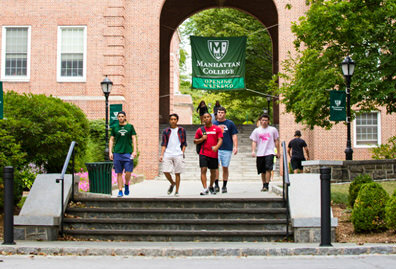 The Manhattan College MBA program is open to all qualified students who have completed an undergraduate degree at an accredited institution of higher learning. 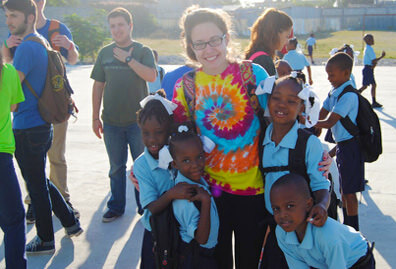 The program can be completed as a part-time or a full-time student. 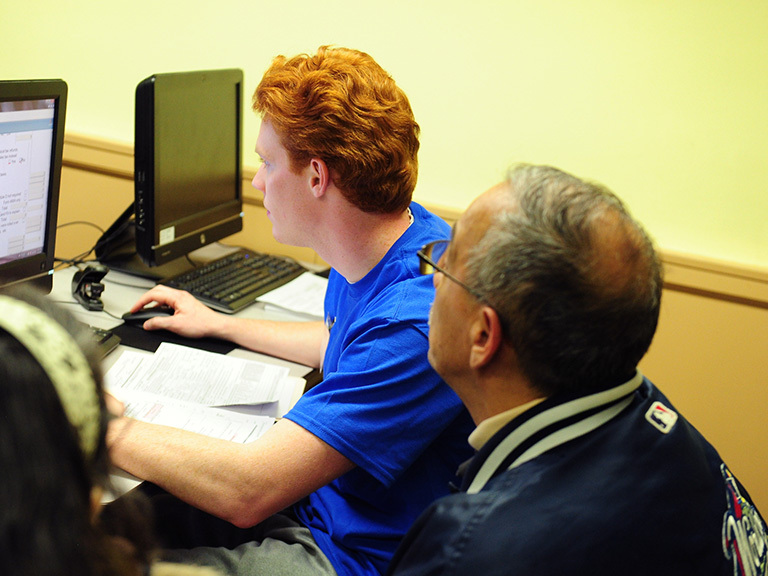 For the fall 2019 semester, the school anticipates offering new MBA concentrations in business analytics, finance and economics, and organizations, markets and sustainability. 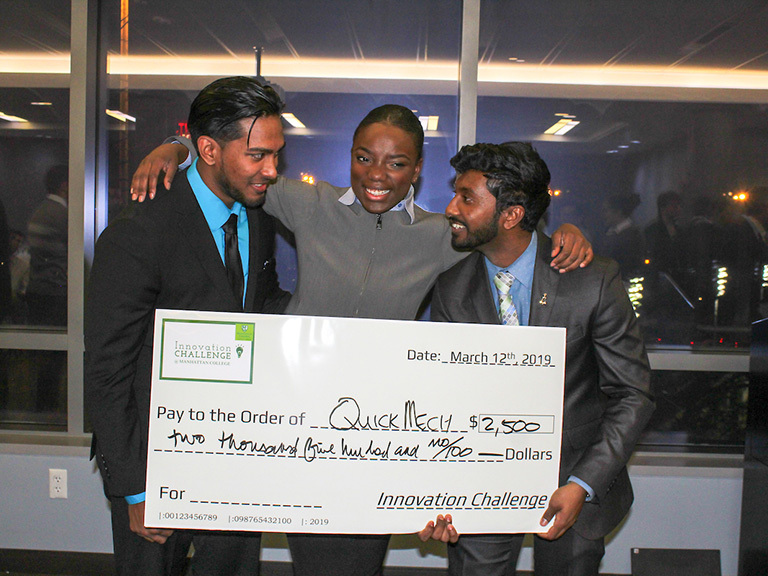 These concentrations are aligned with professional opportunities, so students can use their MBA to advance in their current career or jump-start a new one. 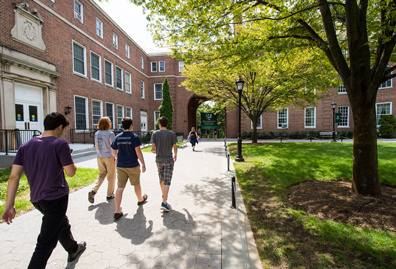 In College Factual’s annual nationwide ranking of U.S. colleges and universities, the website, created to help students discover a college and career they love without debt holding them back, named Manhattan College’s Accounting program a “Best Value for the Money” program. 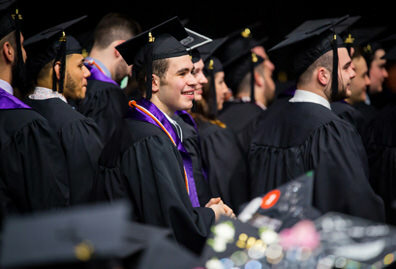 Based upon PayScale survey data, students graduating from Manhattan College with a degree in accounting realize early-career earnings of $60,932 and mid-career earnings of $81,143. 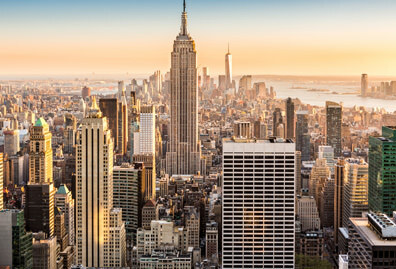 This is above the national average of $44,539 for early-career earnings and above the national average of $75,228 for mid-career earnings of all colleges and universities reviewed by College Factual.